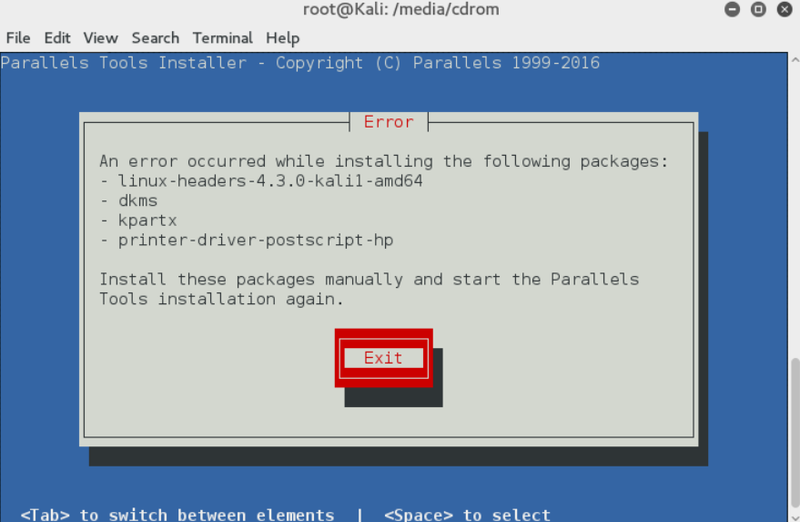 Install Kali Linux onto Parallels. Note: this will also work for 2016.2 and higher. Make sure you have updated Parallels to the latest version. 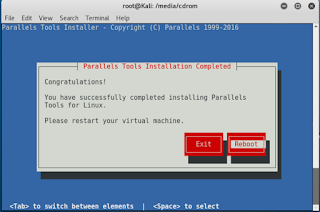 Parallels, another virtual machine, can run guest O/S on a host machine. 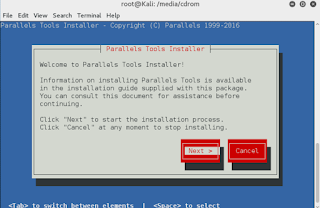 You will need to install Parallels first before continuing. If you wish to install Kali onto Parallels, please read on. 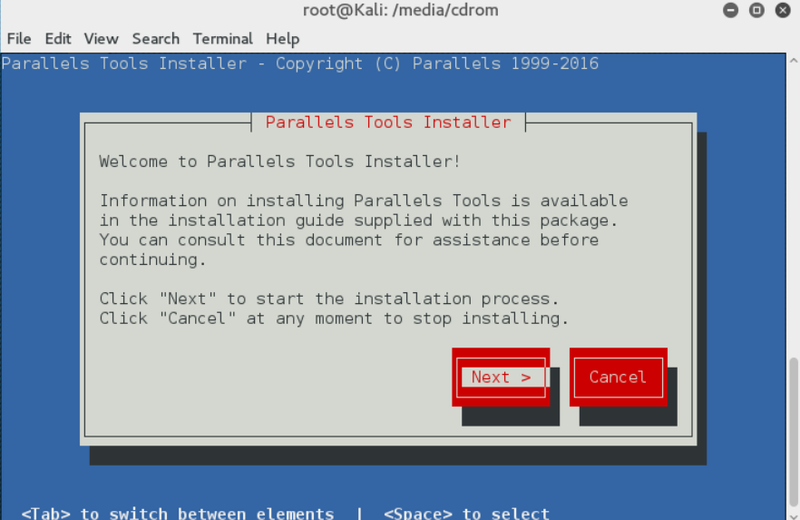 After installation you will learn how to install parallels tools, which will allow for more interesting features such as auto adjust for your screen resolution. Before installing any new applications, a hardware survey will need to be carried out. Subsequently, the applications website will have the minimum specifications listed. 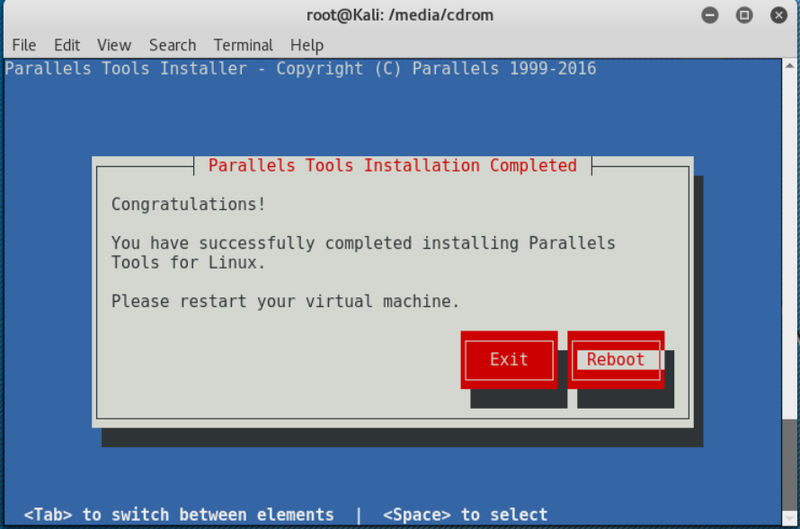 Once you have installed Kali Linux 2.0, you we need to install Parallels tools. 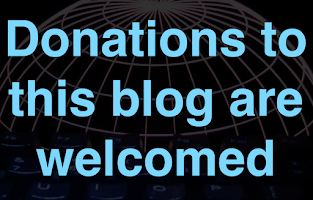 Click the check for updates. This may take a long time. Do not do anything else until you see this window. Go to the parallels menu bar and select Devices>CD/DVD>Connect image. 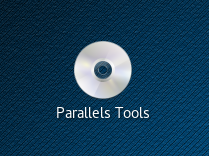 Select Parallels Desktop>Contents>Resources>Tools>prl-tools-lin.iso and open. You may want to scroll down to Changing the permissions and try that first since some have found this way is no longer possible. You have a choice of two ways to complete the next part. Way 2 is much easier. Open the CD rom by clicking on it. Eject the CD without closing the window, so you still have the window open. I suggest you eject it from Terminal. 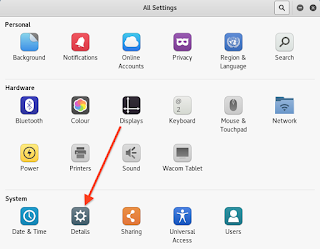 Go to Devices on the Parallels menu bar and select Devices>CD/DVD>Connect image. 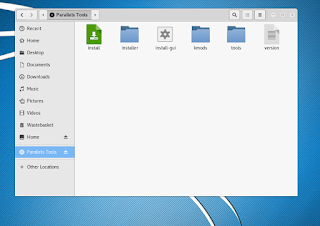 Then go to Parallels Desktop>Contents>Resources>Tools>prl-tools-lin.iso and open again. 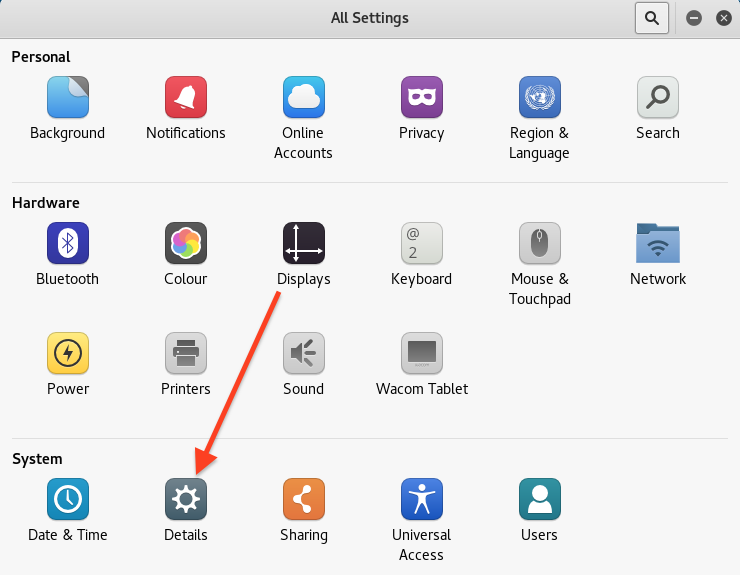 This time you should have no cd icon on your desktop. 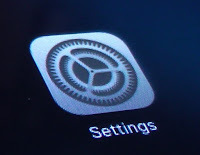 If you have a regular CD icon like the one below, you will need to start again since you will not be given the correct permissions. 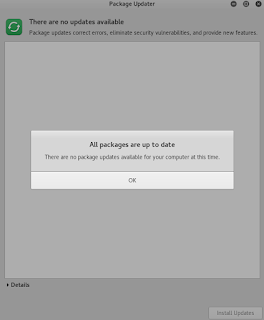 Use ls to check the contents. 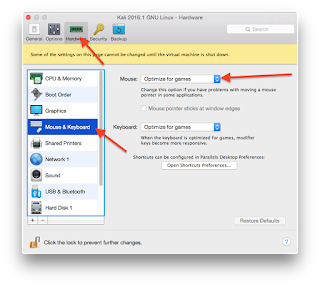 You should have install, installer, install-gui, kmods, tools and version. Open the cd rom by clicking on it. Copy and past the contents into a new folder on the desktop and rename it This. Type ls again and you will see your folder This. sudo chmod is how you change permissions. 777 will change the permissions to allow you to read, write and execute. You have 3 numbers, in this case 777 for owner, group, everyone else respectively. The -R means all the sub files will have the same new permissions. The instillation will now start. You can use the Tab to navigate and the Space bar to select. 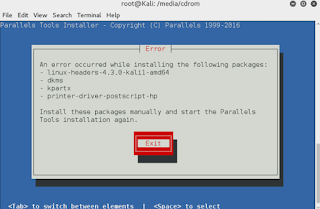 If you get an error like this, you will have to install the listed items from terminal using apt-get install followed by the item. 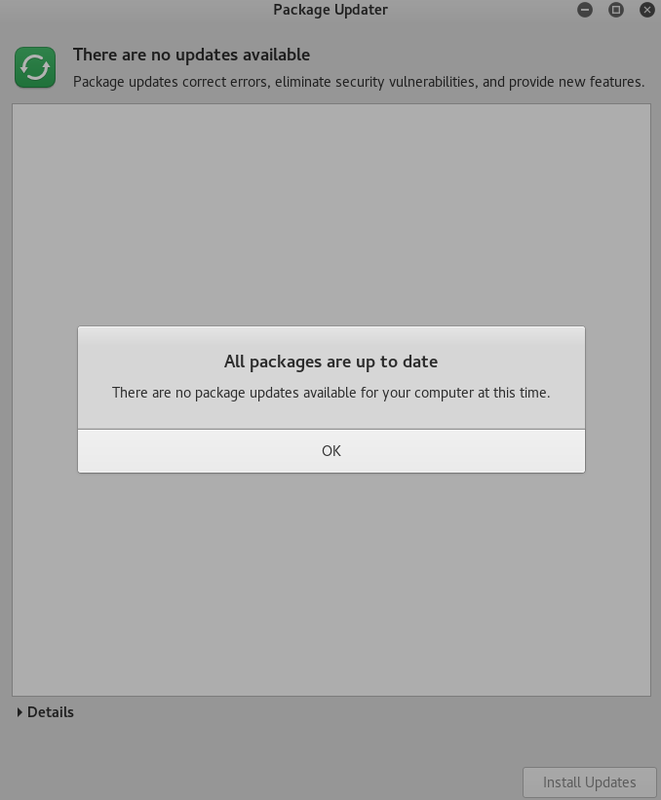 You should be fine as long as you updated. You have now installed Parallels tools and will be able to view in full screen without any black bars on the sides. Note you way need to reboot. 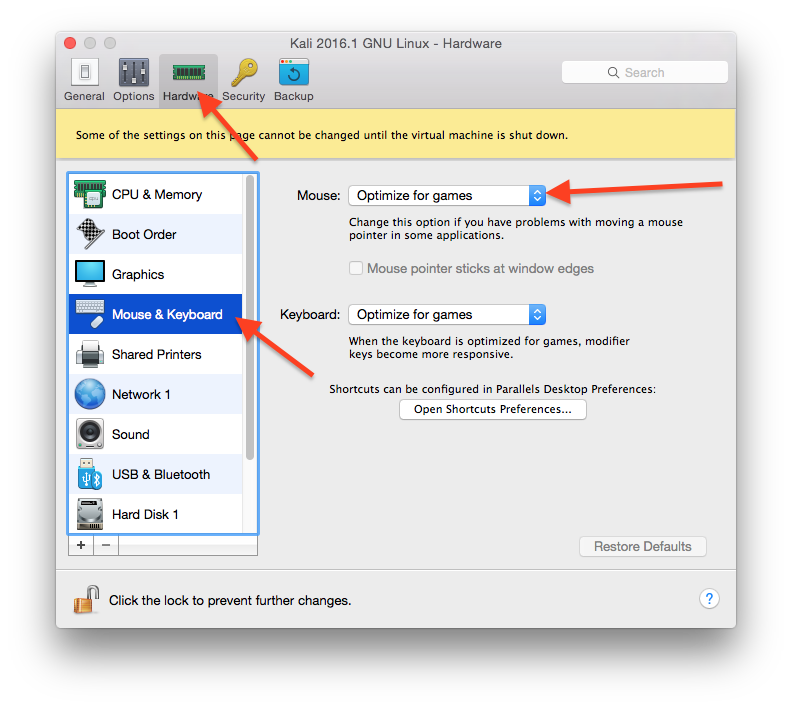 If you have no mouse pointer, go to Parallel settings and select Hardware>Mouse and Keyboard and from the mouse drop down menu select Optimise for games. You mouse pointer should now appear. If you have no sound, try entering pulse audio into terminal. Please remember, Kali Linux is used of penetration testing by professionals. Misuse of this software can land you in prison for 25 years under section 2 of the UK Misuse of computer act 1990. Thanks for your help. 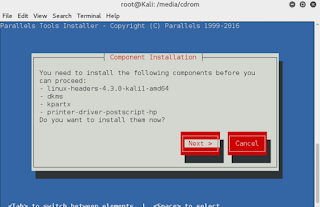 I have successfully installed dkms, kpartx and printer-***-hp, but I counldn't install linux-headers-*** . I used the command " apt-get install linux-headers-*** ", but the echo of the command was " E: Counldn't find any package *** ". PS the headers are so you can install Parallels tools and i think you may need them for future updates. How? 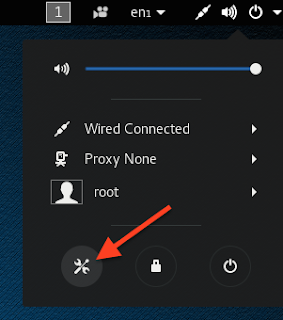 Kali Linux runs as root by default! Im stuck installing the tools. I got the error described above. I did install all but I'm still getting the error from "printer-driver-postscript-hp".